My five-year-old son wanted to wear something camouflage for Halloween (so he's a special ops commando force ninja soldier, naturally). 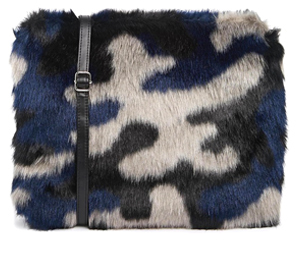 Meanwhile, I'd like to dress up with this faux fur camo bag! You are going to make me go broke. Seriously. 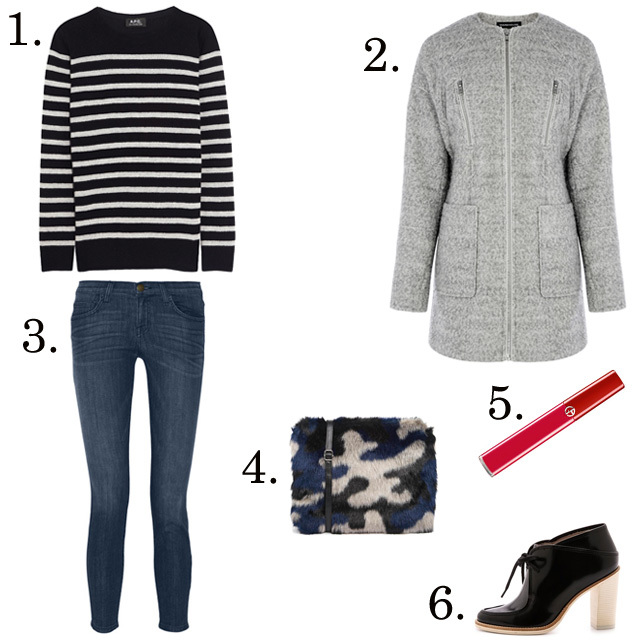 That Asos bag is just perfect!